Burt Goldman, The American Monk, defines intention as "desire to which we have given our energies". Deepak Chopra says, "Everything that happens in the universe begins with intention". And according to Wayne Dyer, author of "The Power of Intention", intention creates our reality. Lynn McTaggart, author of "The Field" (about the zero point field that connects everything) has conducted global experiments to demonstrate the effects of group intention on our world. You can find a link to her work at the bottom of this page. 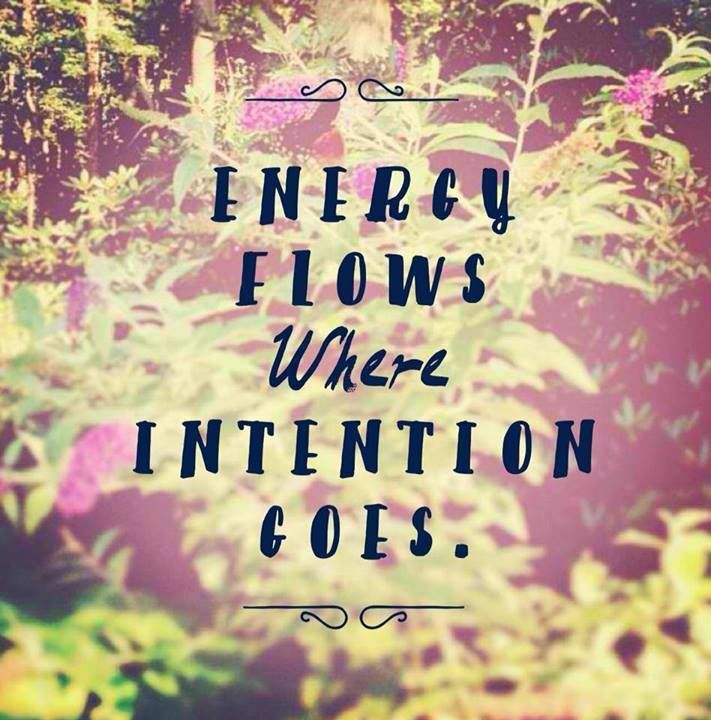 What does intention mean to you? Many of us are attracted to the concept of the power of intention because we want to take conscious control of the manifestation of our physical life experience. However, as we dig deeper and deeper into the true nature of our physical world and the conscious mind that perceives it, we become aware that life experience cannot be "controlled" at the conscious level. The Universe we live in is a holographic projection, and the projector is our collective subconscious mind. We have access to that collective subconscious (or Universal Mind), but that access is through the heart, not the head. Intention begins with desire. Desire comes from your heart. But it is the nature or condition of your mind that will determine the outcomes of your desires and intentions. The direction your intentions take, and the results you receive, will be determined by the quality of your mind as it perceives the desires that create them. A Mind with Heart is a mind that has overcome the illusion of separation. If you have a Mind with Heart you will not feel fear when wants and desires come up in your life, and the resulting intentions will create outcomes that bring happiness, health, and well being to your life. A mind that experiences the illusion of separation will feel fear when a desire is perceived, usually in the form of lack or scarcity, and the resulting intentions will ultimately create unwanted outcomes. Conscious manifestation can only bring about positive outcomes when the energies we give to our desires and intentions are Love-based and free from fear-based thoughts and emotions. A Mind with Heart, connected to Source, will perceive incoming desires correctly and produce powerful intentions that create positive outcomes. 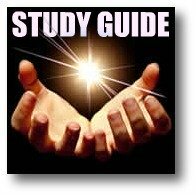 Learn more about what intention means, and how to create heart-based intentions in your life, by visiting the links below or by visiting The Spiritual Heart: The gateway that brings Spirit into your physical life experience. The Intention Experiment: The largest mind-over-matter experiment in history. The Intention Experiment is a series of scientifically controlled, web-based experiments testing the power of intention to change the physical world. Thousands of volunteers from 80 countries around the world have participated in Intention Experiments thus far.To find out more, please click here. The Academy of Remote Viewing & Remote Influencing. Lessons From The American Monk: Life, Enlightened. At a time in life when most people in the Western world are alone, sick and miserable—or worse—long dead… Burt is going through a renaissance period of his life with no slowing down. Is he some sort of science-fiction, super-human? Actually no, he’s just an ordinary man living in Los Angeles. But Burt does have a one BIG secret… He claims that he has learned to focus his mind in such a way, that he’s able to slow down aging, pick up new skills at will, and maintain perfect health. But how? 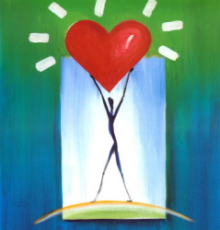 Join the Foundation for Creating A Mind With Heart and get a free ebook now. Back to the TOP of What Does Intention Mean? Return HOME to continue exploring this site.